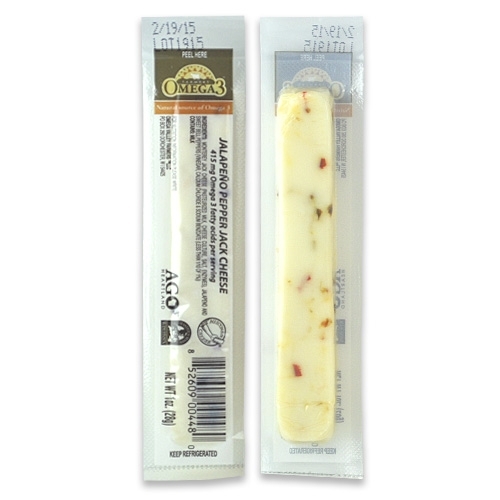 Omega 3 Jalapeno Pepper Jack Snack Stick, 1 oz. 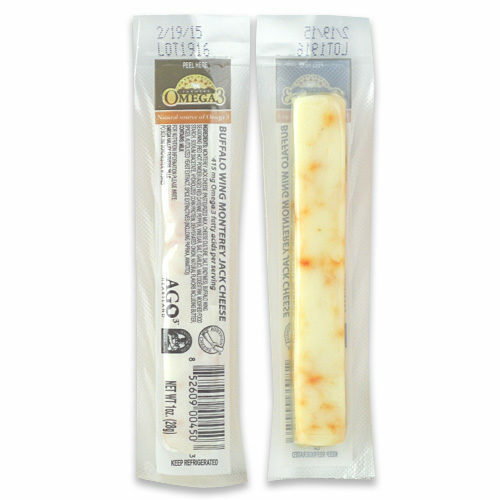 Home|Omega 3 Cheese|Omega 3 Jalapeno Pepper Jack Snack Stick, 1 oz. 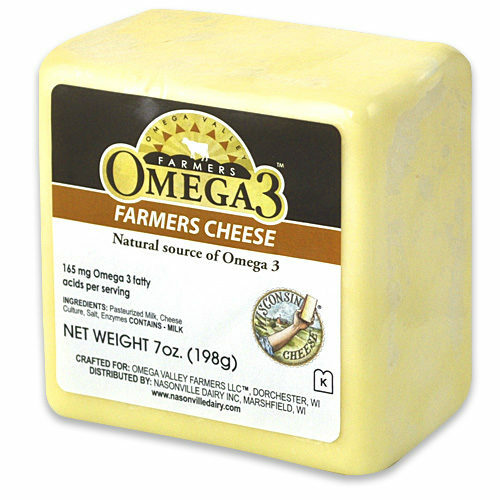 Omega 3 products are rich in “healthy fats,” that can help lower your risk of heart disease due to their inflammation-reducing abilities. Also called “essential” fatty acids, our bodies cannot produce Omega 3’s ourselves, and so we must supply them through our diets. There are benefits linked to a diet with high levels of Omega-3 foods that include: lowering blood pressure, stabilizing blood sugar levels, improving mood, boosting immunity and improving skin health. 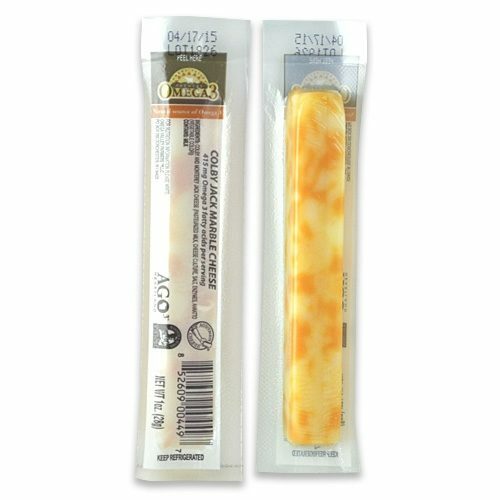 Get your boost of Omega 3 with the flavor kick of jalapeno in our cheese snack stick. Price shown is for 1 oz. 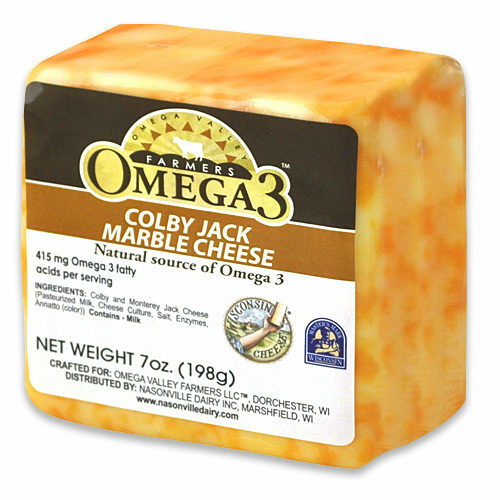 Omega 3 Colby Jack Marble Snack Stick, 1 oz. 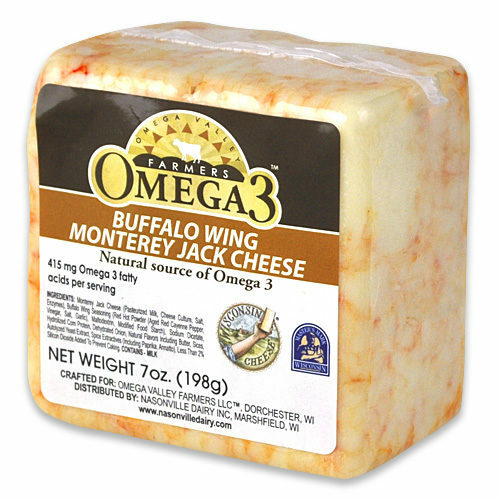 Omega 3 Buffalo Wing Jack Snack Stick, 1 oz.